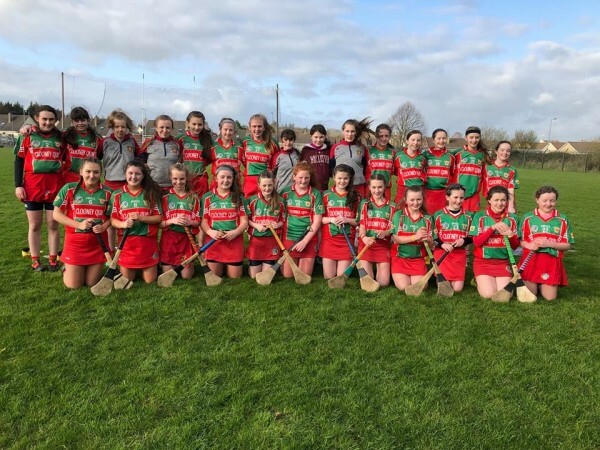 There was a county handball title won for Clooney Quin on Wednesday evening as the the team captured the Division 2 County League title for 2019. 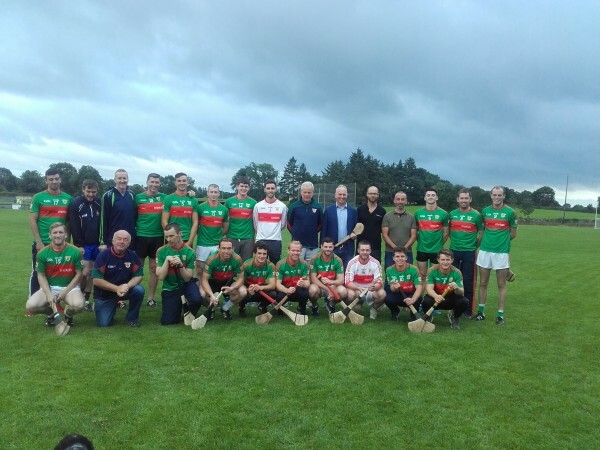 Team members are: Fergal Coughlan Jr, Pat Nolan, Shane Hayes, Sean Coughlan, John Cawley and Darren O'Neill. 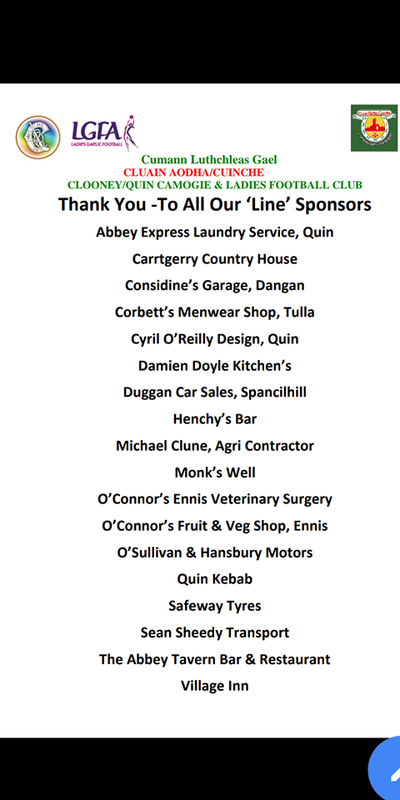 Well done to the team on Wednesday night. Great result. 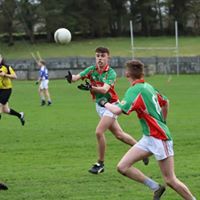 Overall score of Cloney Quin 69, Tuamgraney 58. 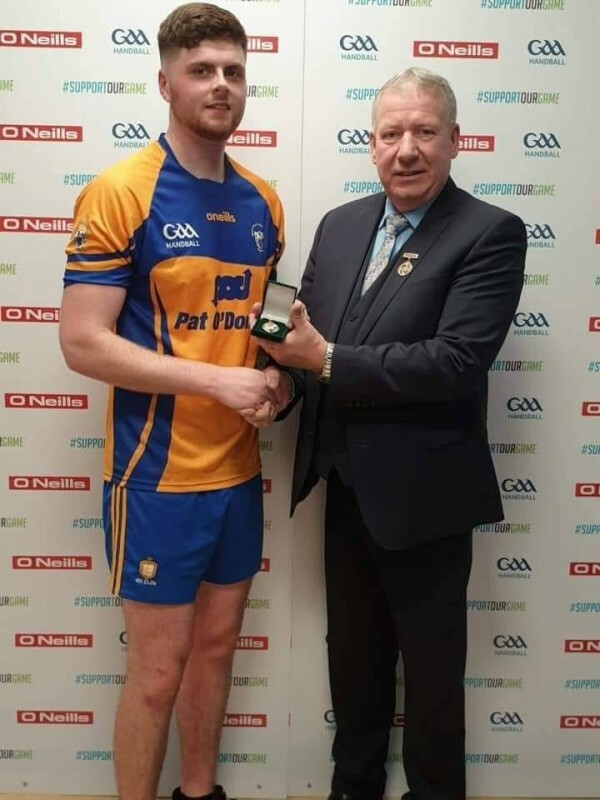 Huge congratulations to Fergal Coughlan Jnr. 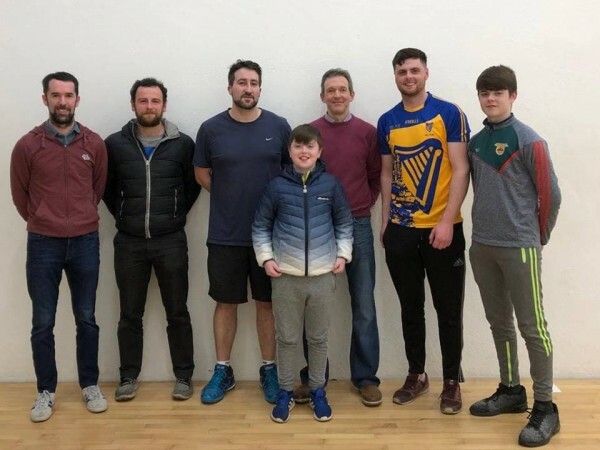 who was crowned All Ireland junior singles handball champion for 2019. Fergal put in a huge performance against his Antrim opponent to secure his title last Saturday and is having a great season.